Sometimes, later in the evening, say 11 pm, you remember a grocery item that you'll need for tomorrow. For me, it was coffee grounds for my wife's morning coffee. 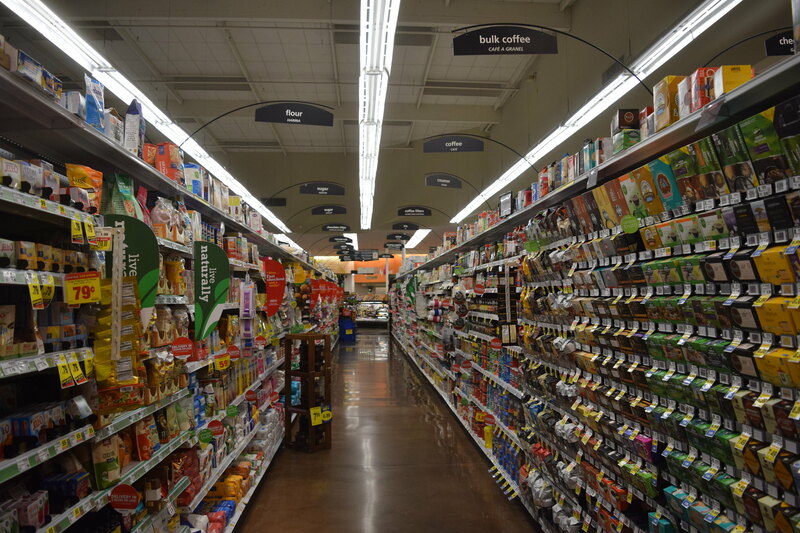 The Ralphs supermarket is just a few blocks away and is open from 5 am to 1 am, every day.